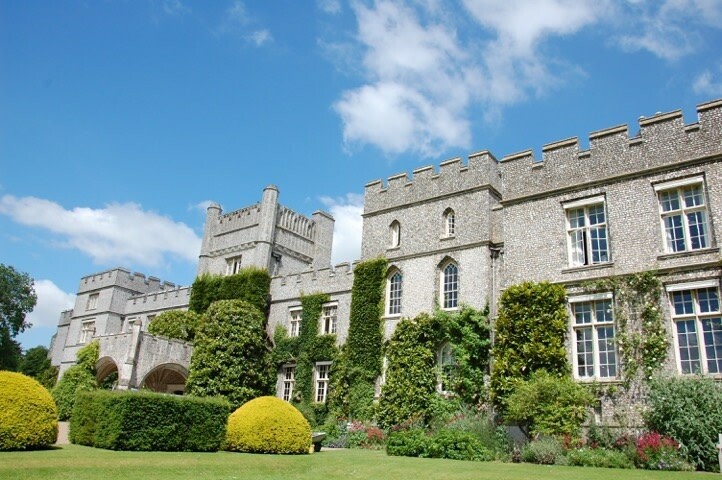 West Dean College in West Sussex is internationally recognised for conservation and creative arts education. Study options range from creative short courses and professional development to Masters degrees. Students go on to create ground-breaking work in visual arts or craft, or to deploy their skills in the conservation of cultural heritage internationally. 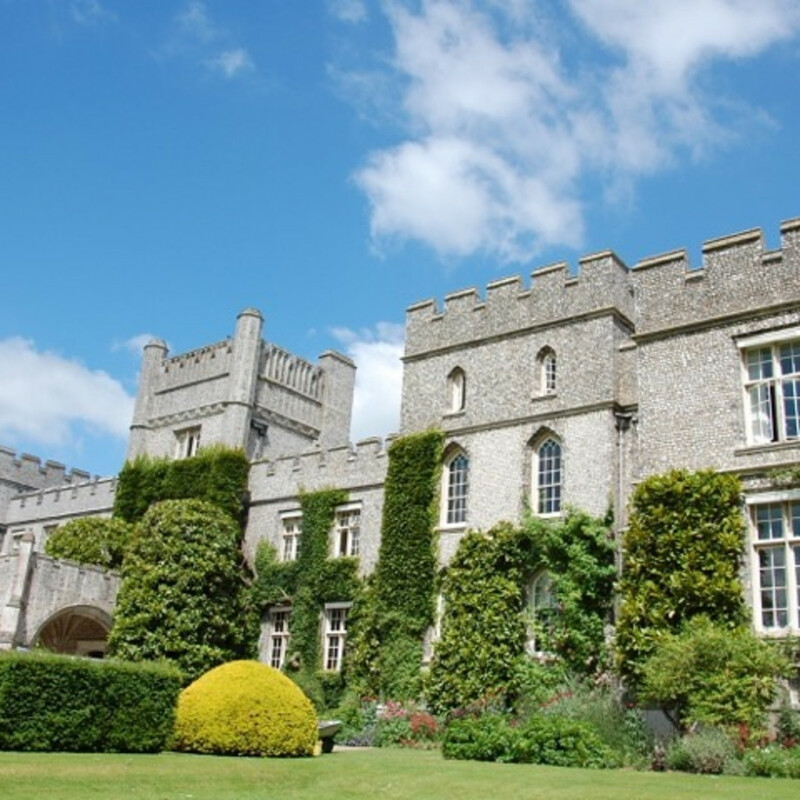 Underpinning the College is the vision of founder, Surrealist patron Edward James, connecting today's students with a rich heritage of arts, craft and creative possibility.